Why is it that after you buy your restaurant or retail POS system from the other companies that they charge an outlandish amount of fees? You often get hit with service contracts and fees that cost more than you paid when you purchased the point-of-sale machine. 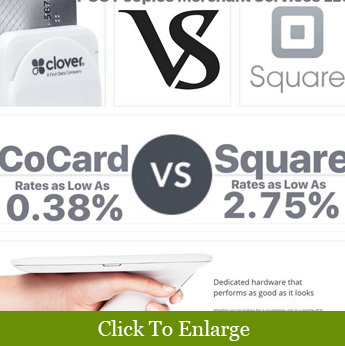 Watch out for costly service contracts with help from CoCard POS in Inglewood, California. POS Shoppers Beware, nowadays there are many PROPRIETARY POS SYSTEMS on the market and, once you buy; it could have fixed conditions and rules. 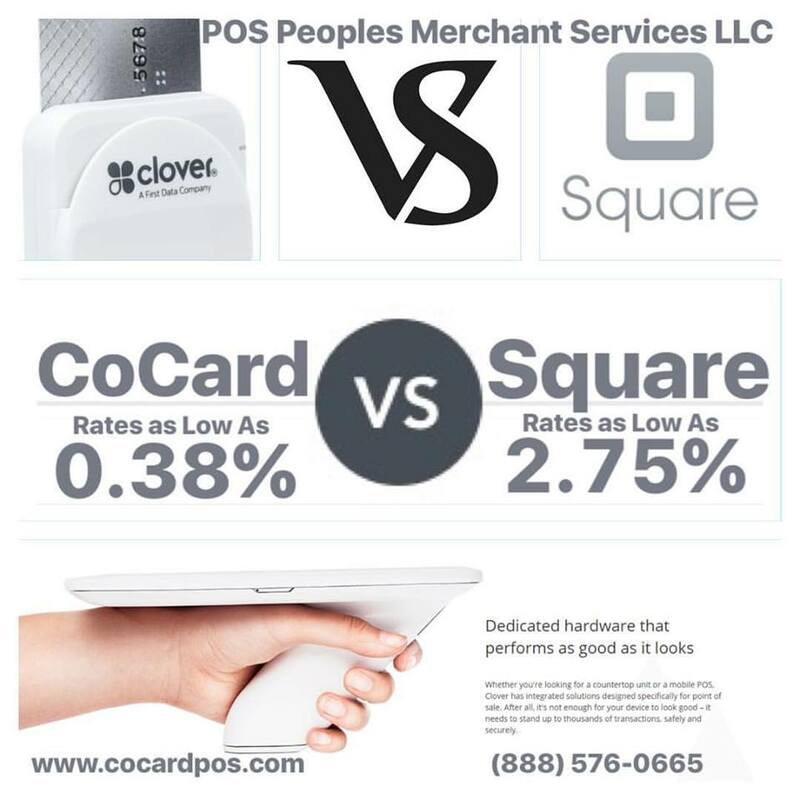 Some POS Brands do not allow any other merchant processing services or rate comparisons by other competitions bids on the POS System(s) and Equipment. Therefore, It could in many cases matter more than you think, “Where you purchase” your POS System(s) from or this may be more important than looking at the POS Brand name(s). Dealers may not like your questions because many of them are banking on making most of their money on servicing the POS system. Our goal is to help merchants, and that's it. Ask us about buying your next POS system without any problems.